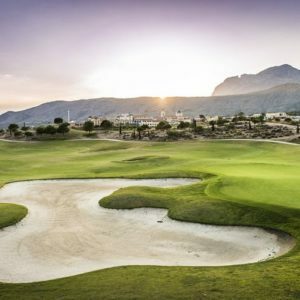 For U.K and U.K. and international golf holidays, golf days and corporate entertainment, Golf Tours International will organise everything just the way you want it, right down to the smallest detail. 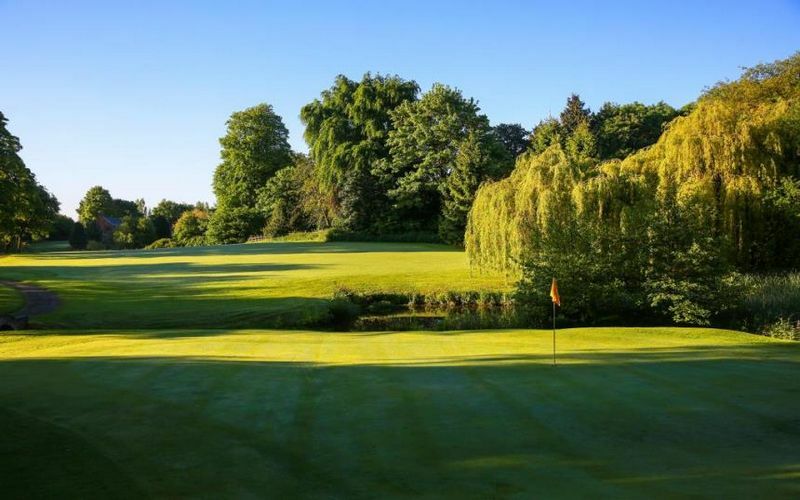 We know that when you arrive at your golf holiday destination or event, you want to play golf and not have to worry about the arrangements. 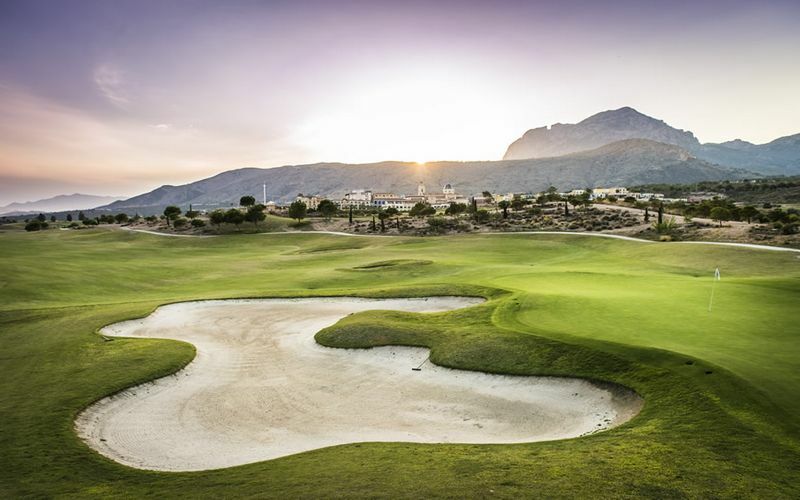 We have many years experience in organising local, regional, national and international golf holidays and fully understand what makes for a perfect golf holiday. 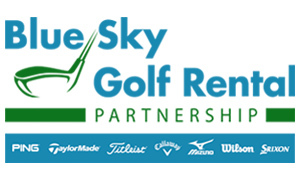 Your corporate events, UK and International golf holidays start here. 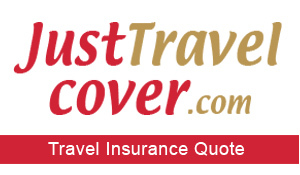 You can rest assured we shall take care of everything, leaving you time to relax and enjoy your holiday. 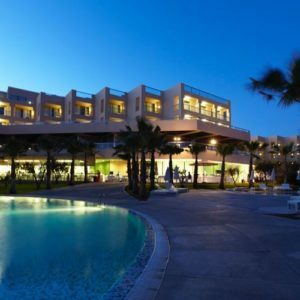 From the moment you and your guests arrive, you will have a trip to remember. 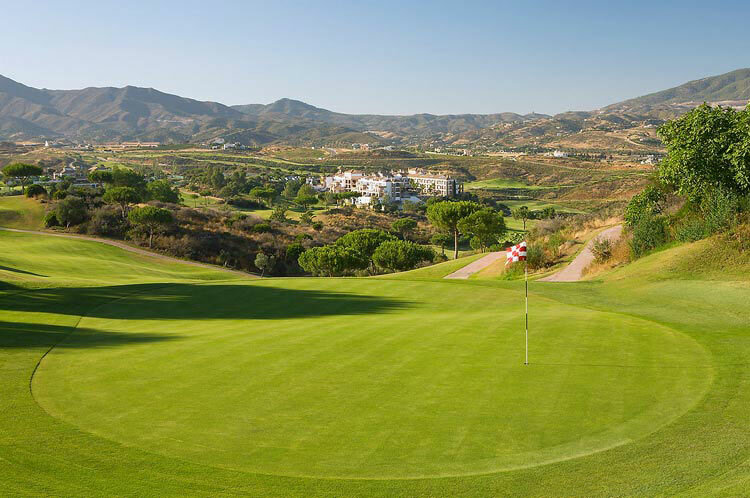 We have successfully helped organised hundreds of golf holidays to Spain, Portugal, Turkey and the U.K and Ireland. 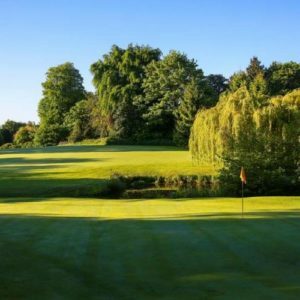 Bill, Rob and Adam have a wealth of experience when it comes to offering high quality golf packages which can be tailor made to suit you and your groups requirements and all at price to make you happy. With a near perfect year round climate Portugal attracts golfers from all over the U.K, Europe and worldwide. 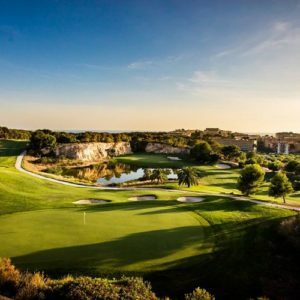 There are over 70 top class golf courses scattered all over Portugal, with the main concentration located along the stunning Algarve coastline including the impressive Monte Rei golf Resort near Tavira and the ever popular Vilamoura golf courses. 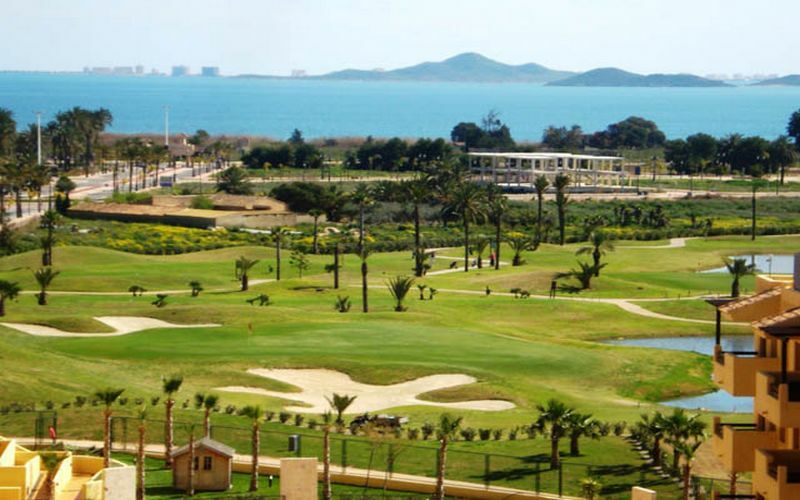 We offer a wide range of golf breaks to popular hotels and golf resorts including Sao Rafael Suites, Vila Gale Ampalius, Tivoli Marina Vilamoura and Pestana Delfim. 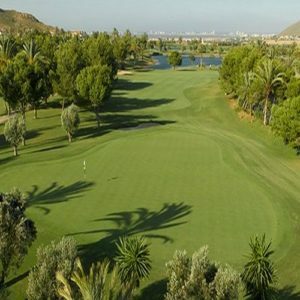 Spain is a perfect golfing destination for players of all levels and abilities and with such a large number of golf courses on offer you are sure to find the right one for you. 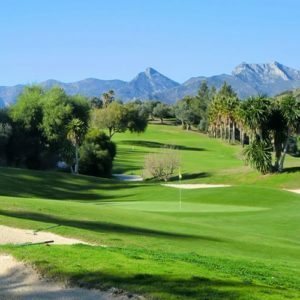 Golf package holidays Spain are ideal all year round and make for perfect escape from the cold winters suffered in northern Europe. 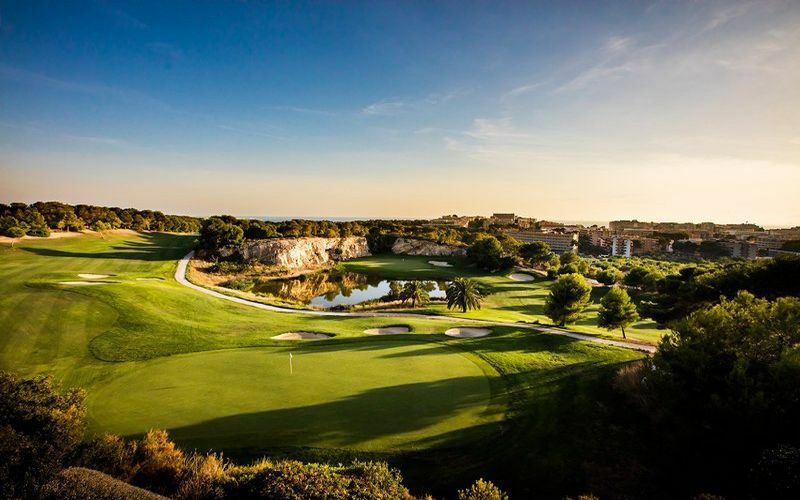 Spain boasts around 350 golf courses including Valderrama Golf and the impressive PGA Catalunya. 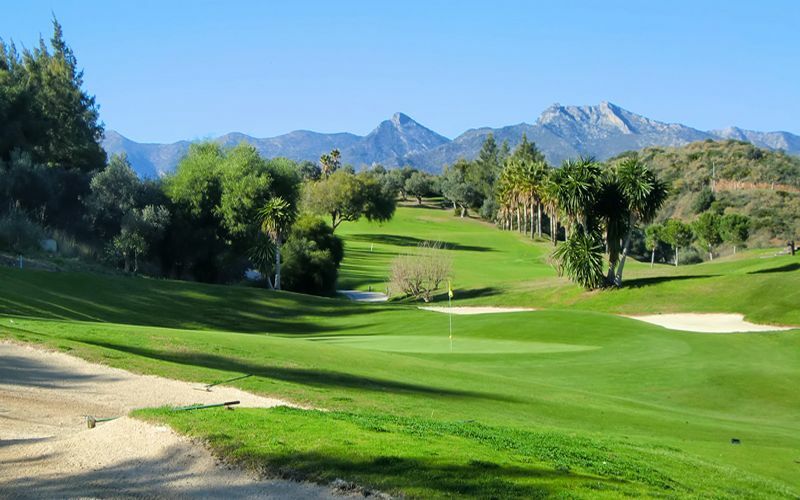 Most courses are scattered along the Costa del Sol, around 70 in total and include the ever popular golf resorts of La Cala Golf, Santa Clara, Santa Maria, Rio Real, Atalaya, San Roque and Sotogrande. 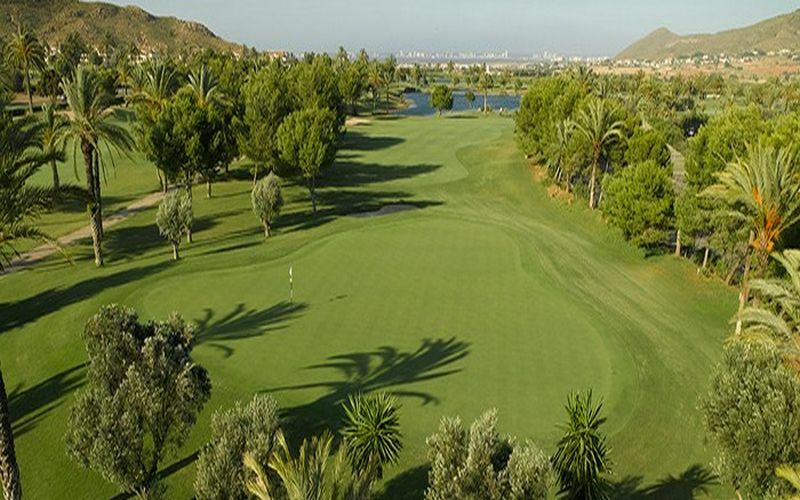 You will also find numerous popular golf resorts in other areas in Spain which offer ideal golfing opportunities including Alicante, Almeria, Barcelona, Tenerife and Mallorca. 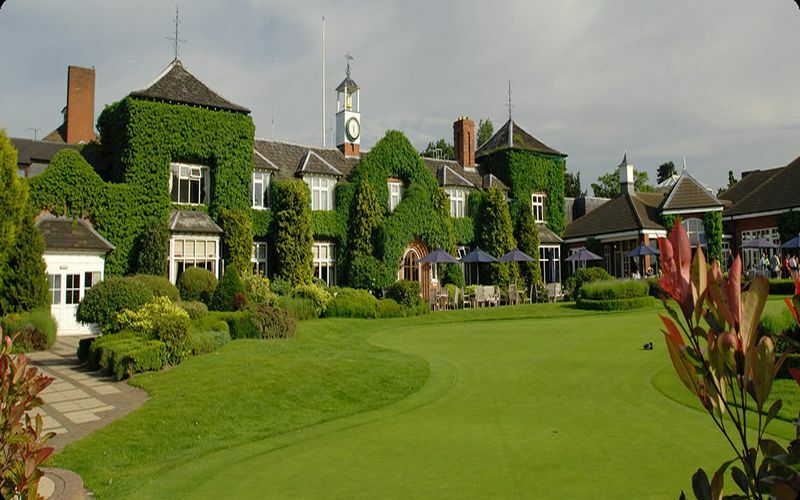 With hundreds of golf courses to chose from you are sure to find the right course to suit your needs. 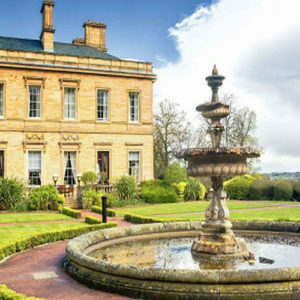 Great Britain and Ireland really do boast many outstanding golf resorts such as Belfry Golf, Tudor Park Golf, Oulton Hall Golf, Fairmont St Andrews golf, Breadsall Priory Manor, Vale de Glamorgan Golf, Dunstall Hall and the ever impressive Forest of Arden Golf Resort. 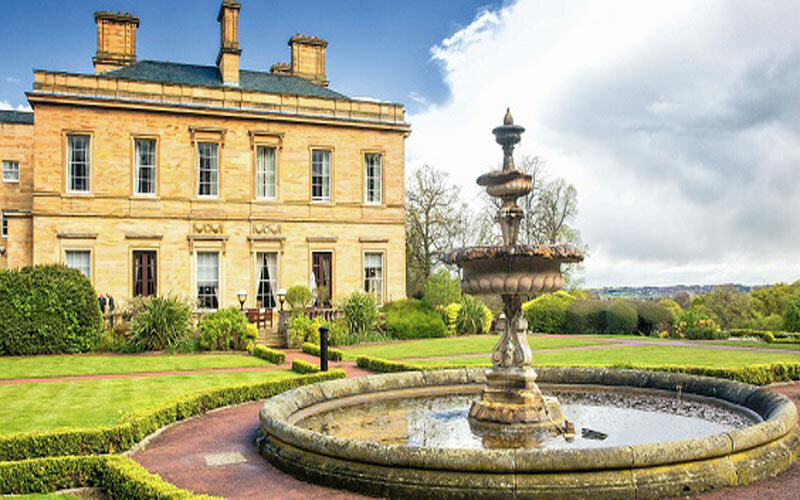 A wide variety of accommodation is available to suit every budget, add to that the first class transport links and second to none after golf facilities and you are sure to find that perfect golf holiday. 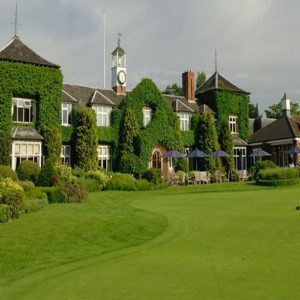 We offer a large selection of unbeatable golf holiday packages from low cost golf weekend breaks golf and spa breaks to individual resorts that will make you want to return again and again. 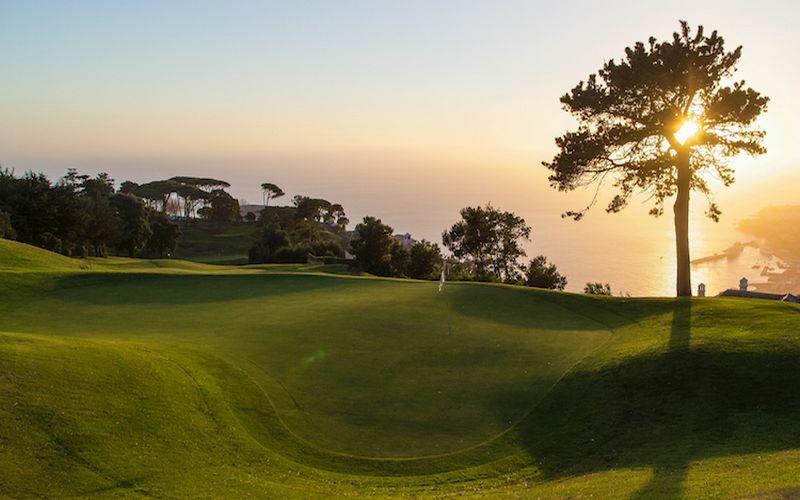 Turkey has become another desirable golfing destination over the past 10 years. 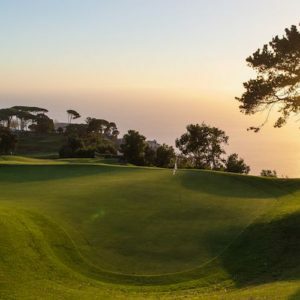 Non more so than the stunning coastal resort of Belek, home to a number of world class golf courses and 5 star resorts such as the Montgomerie Golf Resort which has helped turn Belek into a serious international golfing hotspot. 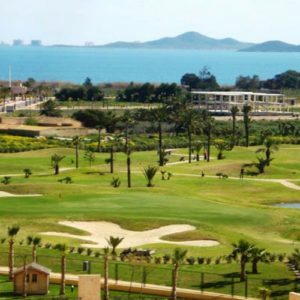 Most of the golf resorts in Belek offer all-inclusive golf packages which represent excellent value for money golf holidays Turkey. 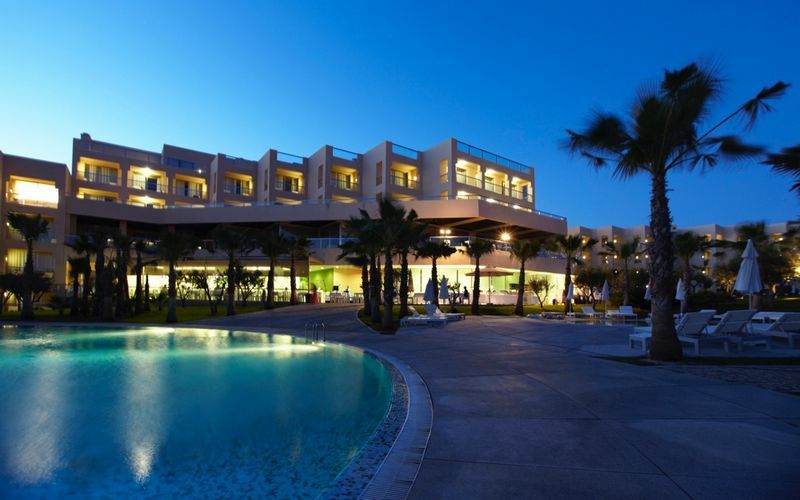 The golf resorts in Turkey include the Voyage Belek, The Gloria Golf Resort, Gloria Verde Resort, the Sueno Golf Hotel, the Sirene Belek Golf & Wellness Resort and the Cornelia Delux Resort. 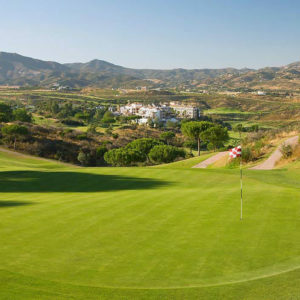 Although the coastal resorts may not offer the same after golf amenities as say the Algarve or the Costa del Sol, the resorts are impressive and the staff usually extremely friendly offering a warm welcome to golfers from all around the globe.